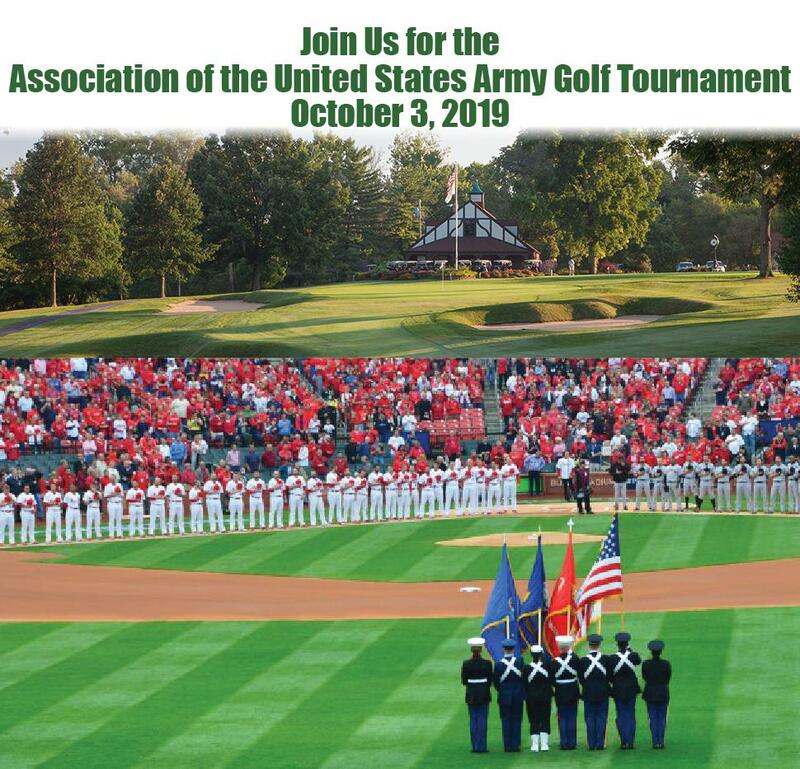 Join us for the Association of United States Army at the historic Glen Echo Country Club on October 3, 2019. Enjoy a great day to support the scholarship fund of the Association of United States Army! Helicopter Ball Drop - Enter To Win! Join in the fun for a chance to win $1,000 or 10% of total entries - whichever is greater. 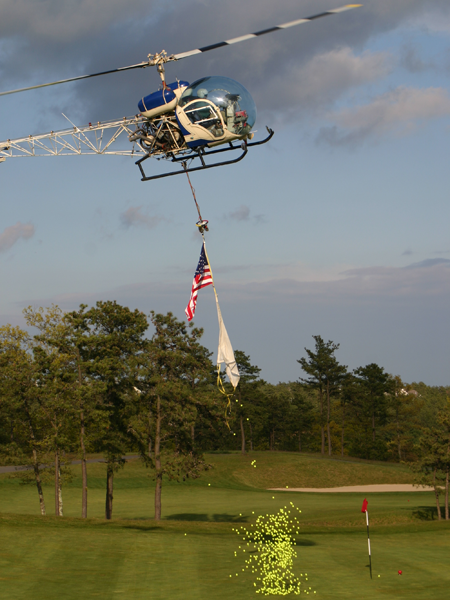 A 1950 Hiller H-23A bubble canopy Army helicopter used to train pilots for Korea will grace Sunset Country Club and drop marked golf balls with the winner’s ball being the first one to go into (or be the closest to) the cup! You can buy golf balls below. You do not need to be present to win. Test your luck while raising money for the Soldier of the Year and Scholarship Fund. 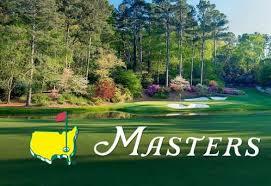 1 Golf Ball Entry = $50, 3 Golf Ball Entries = $100, more chances to win! If you cannot attend, please consider a tax-deductible donation to the Association of United States Army. Thank you!